Built with a thick and durable tempered. 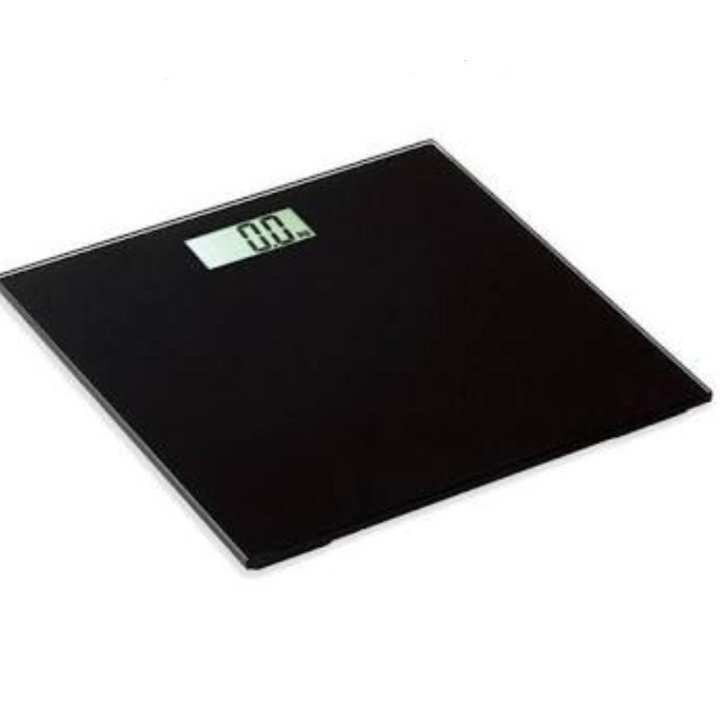 The precise sensors in the scale will read your weight with accuracy, displaying the result display. No more tapping or turning on a switch. Simply step on the scale and then you get an instant readout. In the simple and sleek design are packed all the features you need. Built with a thick and durable tempered glass platform - 4 times stronger than normal glass - to assist you with years of safe and easy weight tracking for your entire family. Maximum & minimum weight koto kg Carry kore ..?